There is nothing like a good old-fashioned chocolate cake. Nothing. Nothing at all. If someone tells you there is something better than good old-fashioned chocolate cake, don’t believe them. They are surely trying to scam you! Or divert your attention so they can eat your share of the chocolate cake! I have been drooling over this particular chocolate cake for about a year. It’s the header picture on the twitter account for Old-Fashion-Recipes.com. The gal behind the blog is just about as sweet as her chocolate cake. 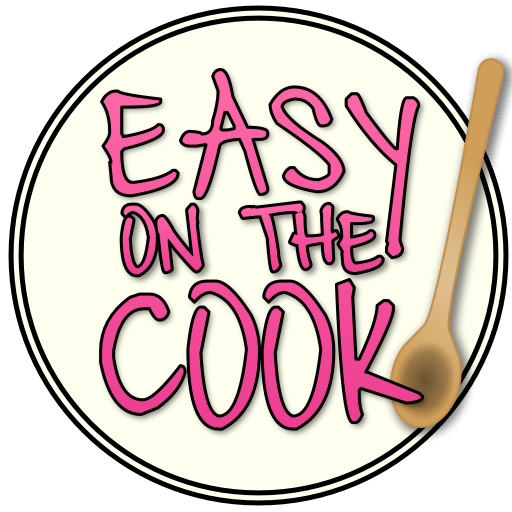 She has an authentic and down-to-earth blog where she shares her love for cooking and and all the lovely family memories that go with it! With this chocolate cake she won the Blue Ribbon for the Best Chocolate Cake four years in a row! Isn’t that fabulous? After making it, I can see why. I followed her recipe closely. However, I used regular bittersweet chocolate, as I couldn’t find the Baker’s German Chocolate Squares at my local store. I’ve always found that cooking, rather than baking, comes more naturally for me, but I found her recipe easy to follow and it turned out great. 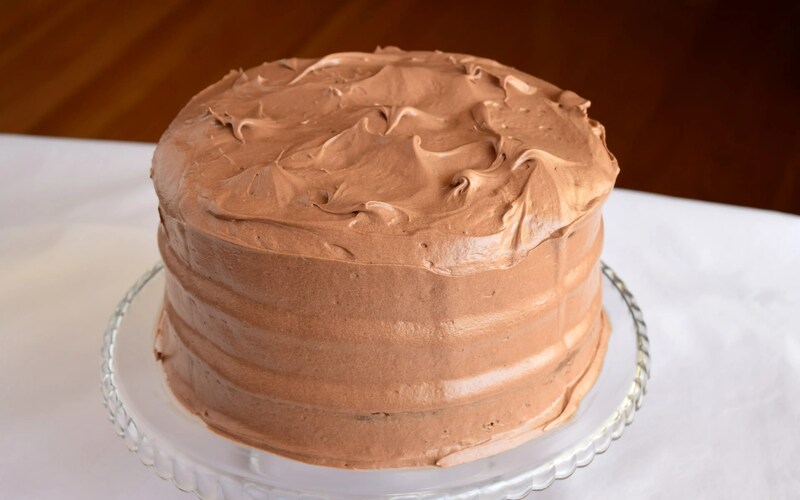 With this type of chocolate cake, be sure to grease and flour your pans well so it will come out perfectly! I also used the Creamy Chocolate Frosting listed on her website. It is creamy and delicious and makes more than enough to liberally frost a 3 layer cake. You can check out the recipe HERE. You won’t be disappointed! Now excuse me, I must run. There’s a piece of cake calling my name. 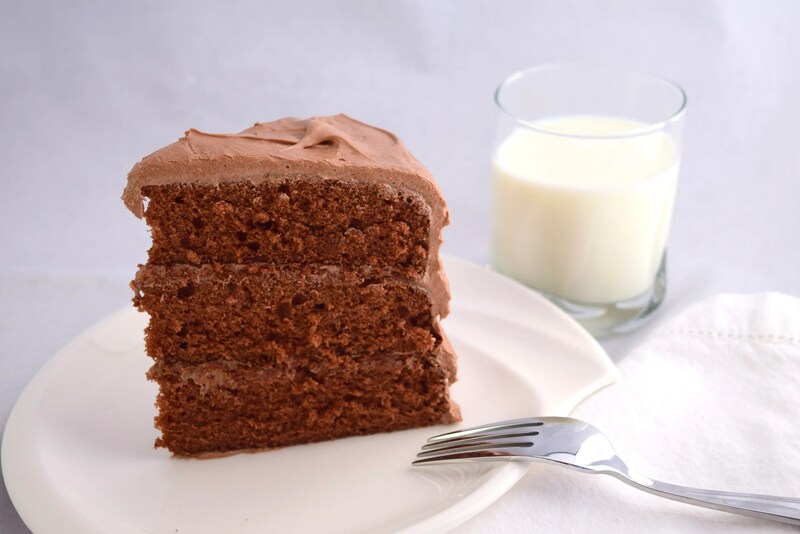 Woww…It’s So chocolatey and I LOVE your recipe.Especially my Father-in-law loved this Old Fashioned Chocolate Cake.Thanx for Sharing this recipes. I made it and it was so yummy.Everyone loved this delicious chocolate cake,your cake looks so wonderful, so yummy, and I will be making this again!